We have exclusively reported before that we received official confirmation that Galaxy Tab 4 7.0 & 8.0 variants Lollipop updates will start rolling-out by Early July.... and here we are having an early start in the Last day of June. Today, Samsung has just started Rolling-out the official Android 5.1.1 Lollipop update for the Galaxy Tab 4 8.0 Wi-Fi (SM-T330) variant. The Update is Available Over-the-air and via KIES in Switzerland. Other regions and Wi-Fi variants will get the same update during July. Also the LTE varaint of the Galaxy Tab 4 8.0 (SM-T335) got the same update few days ago. 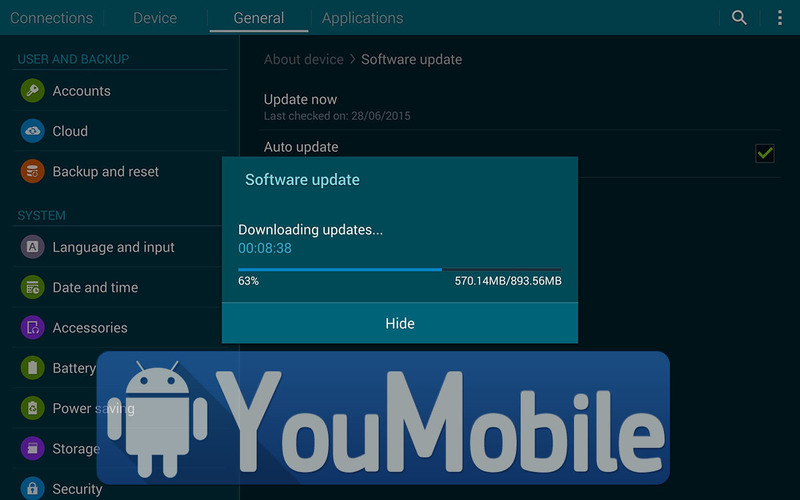 Samsung Galaxy Tab 4 8.0 Android 5.1.1 Lollipop update has a build version [T330XXU1BOF8] and a build date of [June 30, 2015] which indicates its a very fresh build, the OTA package size is about 900 - 950 MB depending on your carrier. The update packs better Wi-Fi connectivity new TouchWiz UI with Material Design UI, new lockscreen, improved widgets and homepage, new notification panel, improved settings page, performance and stability enhancements, security improvements and various bug fixes. All other Galaxy Tab 4 8.0 variants (LTE, 3G) got the Lollipop 5.1.1 update already. Today, Samsung has just started Rolling-out the official Android 5.1.1 Lollipop update for the Galaxy Tab 4 8.0 Wi-Fi (SM-T330) variant. The update package is available Over-the-air (OTA) and via KIES in the United Kingdom. Other regions will get the same update during July. 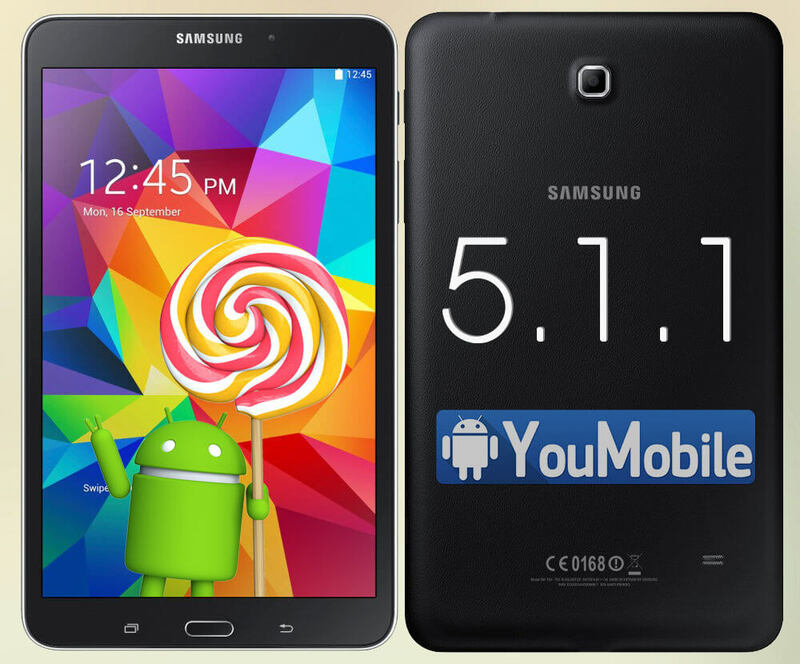 Samsung Galaxy Tab 4 8.0 Android 5.1.1 Lollipop update has a build version [T330XXU1BOG2] and a build date of [July 9th, 2015] which indicates its a very fresh build, the OTA package size is about 900 - 950 MB depending on your carrier. The update packs better Wi-Fi connectivity new TouchWiz UI with Material Design UI, new lockscreen, improved widgets and homepage, new notification panel, improved settings page, performance and stability enhancements, security improvements and various bug fixes.